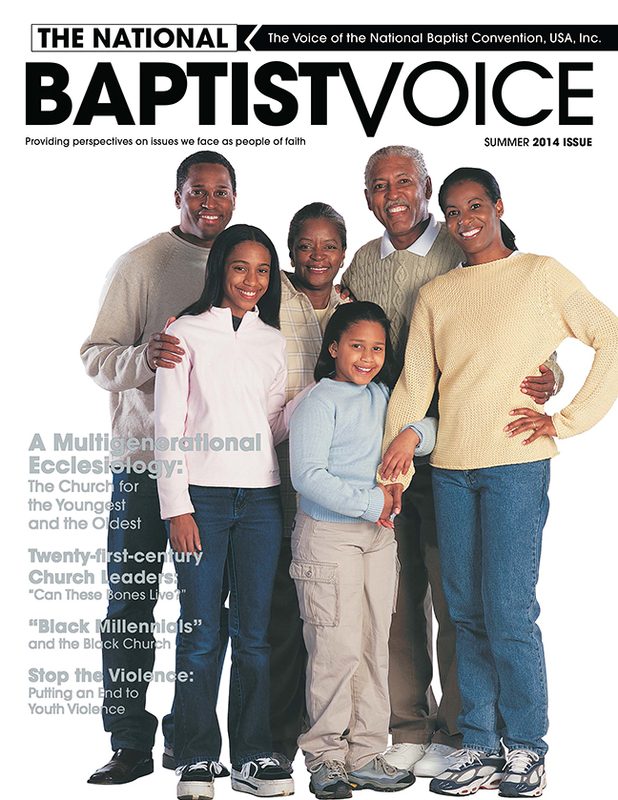 The mission of The National Baptist Voice (NBV) is to inform the constituency of the Convention and the general mission public of the shape and scope of the activities, involvement, and programs of the National Baptist Convention, USA, Inc. NBV seeks to provide perspectives on the pertinent issues facing people of faith. NBV is published quarterly by the Sunday School Publishing Board of the National Baptist Convention, USA, Inc.
Make checks payable to "The National Baptist Voice." Dr. George W.C. Lyons Jr.